041D9042 is a RJO Replacement Cover. This replacement cover is "Black" in color, and is used with various Wall-Mounted Garage Door Openers. 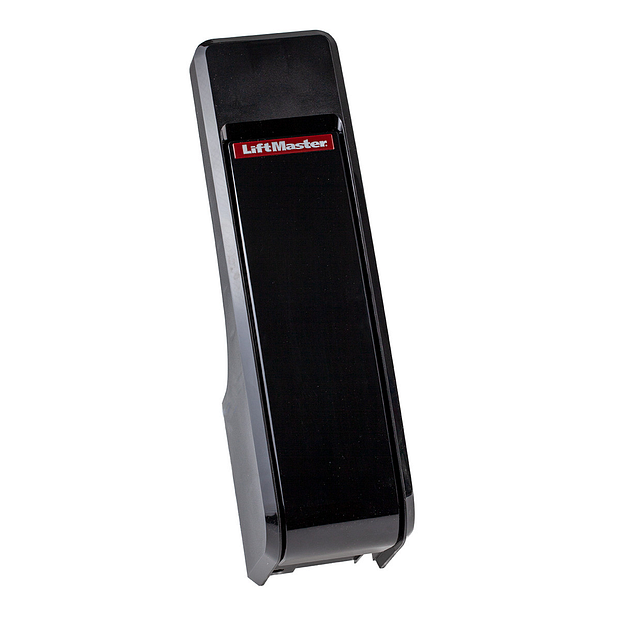 This cover is compatible with LiftMaster® Models 8500W, 8500WLA, LJ8900W, and LJ8950W. Check the manual or replacement parts diagram for specific part information before ordering to ensure compatibility.